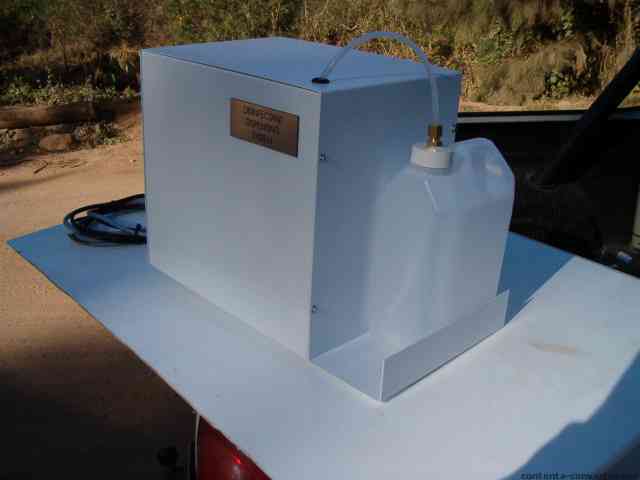 This dosing unit automatically dispenses essential oils such as eucalyptus (for sinuses), lavender (fragrance), mint, pine etc. or disinfectant (preferred by gyms). It is installed as an accessory to the steam generator and the essential oil or disinfectant is dispensed with the steam into the steam room. This creates a fragrant steam which enhances the steam experience and assists in relieving stress, as well as symptoms of sinusitis, nasal blockages and skin irritations. The frequency can be adjusted to your preference for example: from 5 sprays a minute to 100 sprays a minute. This unit is connected to the steam generator unit so when the steam unit is switched on the dispensing will automatically resume. The fragrance and steam are delivered into the steam room together from the same pipe. The telephone handset showers can be installed in the Scandi Steam Cabins or in Steam rooms. They provide the convenience of rinsing off after or during steaming to cool your body off before continuing with the steam treatment. They also provide the added convenience of rinsing and cleansing the steam room seats and flooring after steaming. Essential for gyms and public steam rooms. The magnetic door seals allow for additional insulation as they ensure no steam escapes around the door panel. A mist shower is a cold, fine spray which is emitted from a special nozzle in the ceiling of a steam room. The fine mist offers a wonderfully soothing contrast to the heat of the steam room. Mist showers are generally activated by turning a dedicated tap on the wall of the steam room. However, they can also be automatically activated through the use of timers – an option generally used by commercial health spas and Hammams. 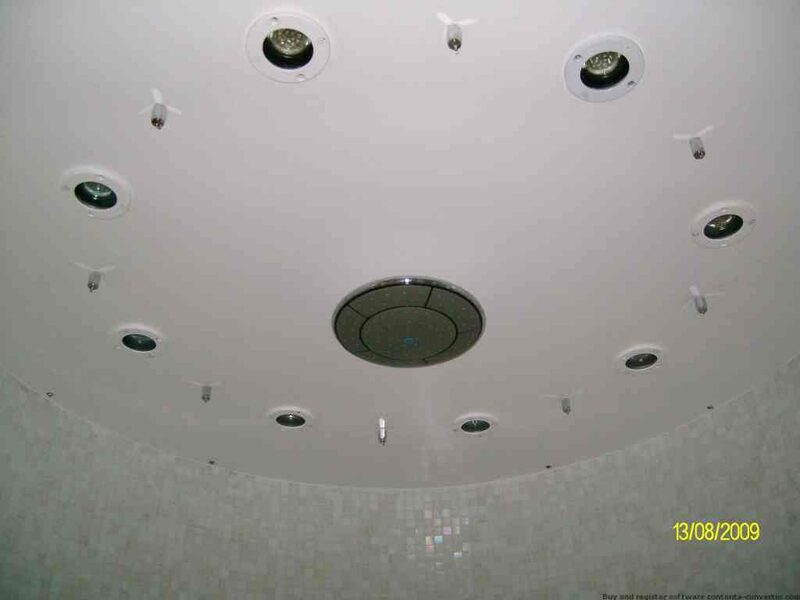 The highest quality steam rooms, steam generators and steam shower conversions.